CrossAsia offers access to specialised information from the entire spectrum of humanities and social sciences from and about Asia. 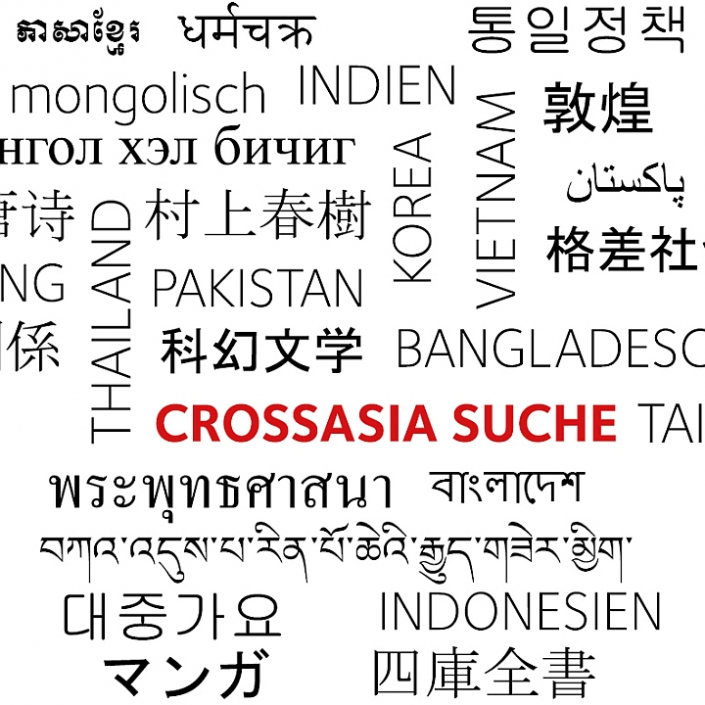 With its various activities and competences in the fields of activity described above, CrossAsia supports the Asia-related studies in research and teaching in Germany and beyond. It has developed outstanding, partly unique services for Asia-related research. Examples include the steadily growing set of licensed full-text databases with nationwide remote access, the CrossAsia Search, which, in addition to its own printed and electronic holdings, provides central access to Asia-related original-language bibliographic records in catalogues of national and international libraries, an Integrated Text Repository (ITR) that archives full-texts extracted from licensed databases, and a full-text search which searches in the ITR’s data pool. The CrossAsia portal was designed as a central access point for scientific information in the Asia-related studies. The portal has been set up by the East Asia Department of the Staatsbibliothek zu Berlin. CrossAsia and Staatsbibliothek zu Berlin have far-reaching knowledge in (research) data management. Outside of East Asia, the Library manages probably the largest collection of Asia-related data worldwide. Initially starting with the management of bibliographic metadata in a variety of formats, it also administers a large and constantly growing collection of full-text data of licensed resources today. In the future CrossAsia will be even more active in the field of research data management as well. 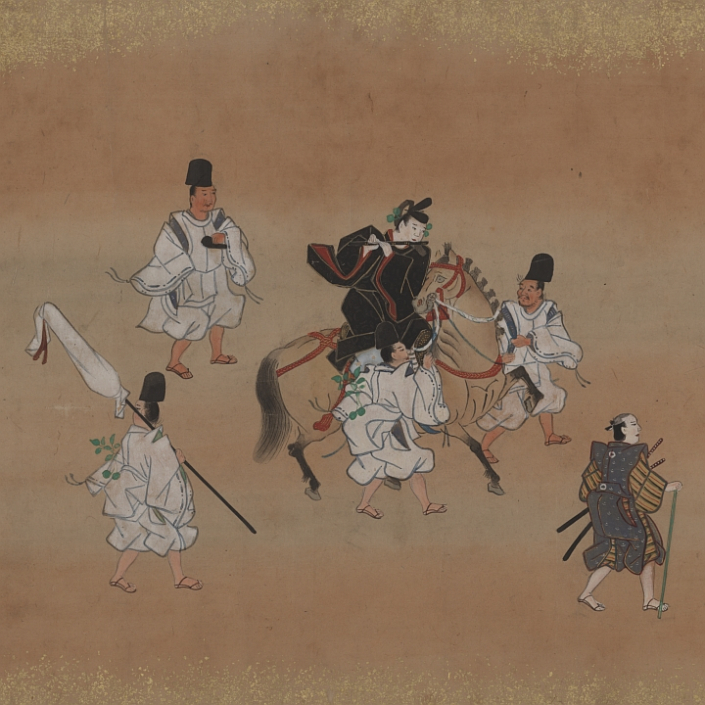 A core task of Staatsbibliothek zu Berlin’s East Asia Department is to offer and continuously improve the conditions of a subject-specific, up-to-date, and comprehensive search for materials from and about Asia, as part of the CrossAsia portal. The different search options – bibliographic metadata search as well as the full-text search – will be further developed in line with the current requirements of the research community, and new techniques will be tested to support future research questions and methods. CrossAsia supports researchers by developing services for Digital Humanities (DH). For example, we develop APIs, such as SRU, that allow accessing data such as full-texts stored in the Integrated Text Repository (ITR) by using DH tools in order to automatically retrieve and further process parts of the texts. 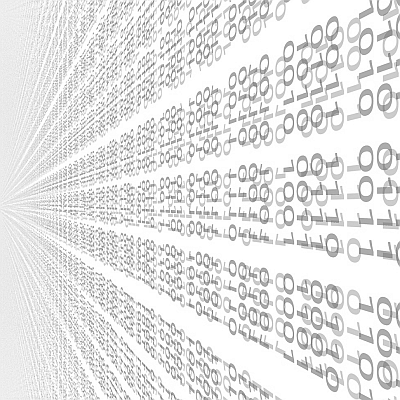 In addition, it is planned to prepare and enrich the data, to allow for automated analyses, e.g. by splitting texts into N-grams. On this basis, it will be possible to annotate texts with linguistic, philological and historical information, to enhance data with descriptions and metadata, and to analyse and visualise data. CrossAsia and Staatsbibliothek zu Berlin have more than twelve years of hands-on experience in licensing of electronic resources. 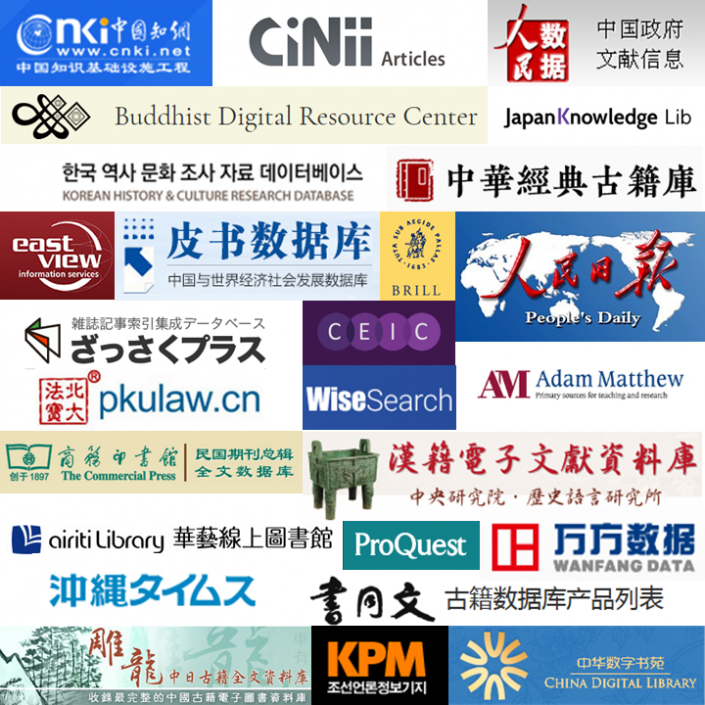 Today the Library provides nationwide remote access to more than 150 licensed Asia-related databases. From the beginning, licensing had the goal to support the German-based researchers within the scope of the DFG-funded Special Research Collection Programme (SSG) and subsequently the Specialised Information Service Programme (FID). In addition, individual European consortia have already been realised. The goal is to further internationalise CrossAsia’s licensing activities. The project “Specialised Information Service Asia” (FID Asia) during the funding periods 2016-2018 and 2019-2021 aims to build up and reliably operate an information service geared to peak demand of German-based Asia-related research. Since 2016, the project provides impetus for the development of the CrossAsia portal. The three cooperation partners – Staatsbibliothek zu Berlin, Heidelberg University Library and the South Asia Institute of Heidelberg University – are financially supported by the German Research Foundation (DFG) as part of the project funding “Specialised Information Services Programme” (FID). CrossAsia operates an LDAP server for its rights management (authentication and authorization) and uses standard, up-to-date technology for user registration. In 2017, Staatsbibliothek zu Berlin extended/updated all authentication mechanisms in CrossAsia to Shibboleth. This allows all users seamless access to both licensed databases of CrossAsia and resources offered by the home institution (e.g., a university). The FID Asia programme is the first Specialised Information Service (FID) in Germany that offers access to electronic resources via Shibboleth. Via “Blaue Leihverkehr” – a free-of-charge, direct inter-library loan service for academic institutes and seminars – printed materials in Asian languages from the holdings of Staatsbibliothek zu Berlin’s East Asia Department and the South Asia Institute at the University of Heidelberg are provided. We also offer authenticated remote access to licensed electronic resources. Via the Patron Driven Acquisition (PDA) service users can trigger acquisition of books and other material based on bibliographic information on Asia-related literature that is incorporated into the CrossAsia Search. “CrossAsia DoD” is a free-of-charge, demand-driven digitisation service for Asia-related titles that are in the public domain or out of print. With the largest Asian collection in Europe offering material in numerous writing systems and languages of East, Southeast, and Central Asia, the Staatsbibliothek zu Berlin has acquired core competencies in the field of cataloguing in original languages – both for modern publications such as monographs, series, and magazines, etc., and pre-modern material such as rare prints and manuscripts. 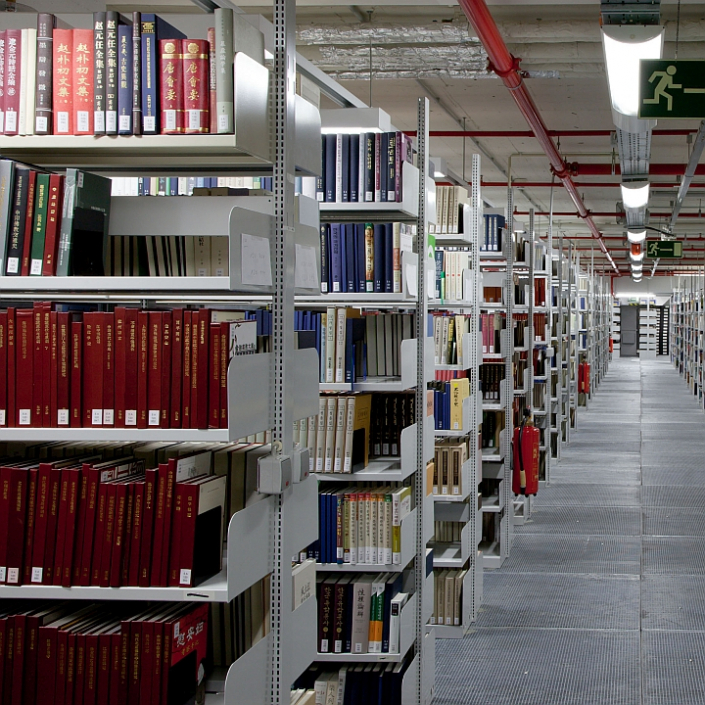 The Library is active in various committees for standardising and coordinating the cataloguing practice. Most recently the Library is in charge of coordinating and building a Wikis to support CJK cataloguing in the Central Bibliographic System (CBS) in German-speaking countries. The Library is also responsible for language editing in the Integrated Authority File (GND – Gemeinsame Normdatei) for several Asian languages. 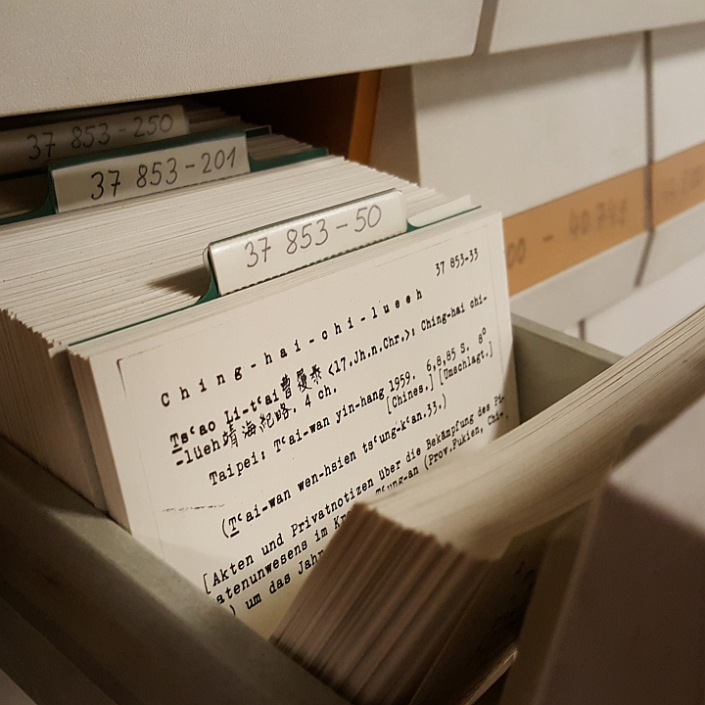 The digitisation of East, Southeast, and Central Asian works from the holdings of Staatsbibliothek zu Berlin that are in the public domain is an important step towards a comprehensive electronic service infrastructure for Asia-related studies. Its purpose is to make these materials worldwide accessible without restrictions and to make them searchable and retrievable through structured descriptive cataloguing (partly as detailed as on chapter level). 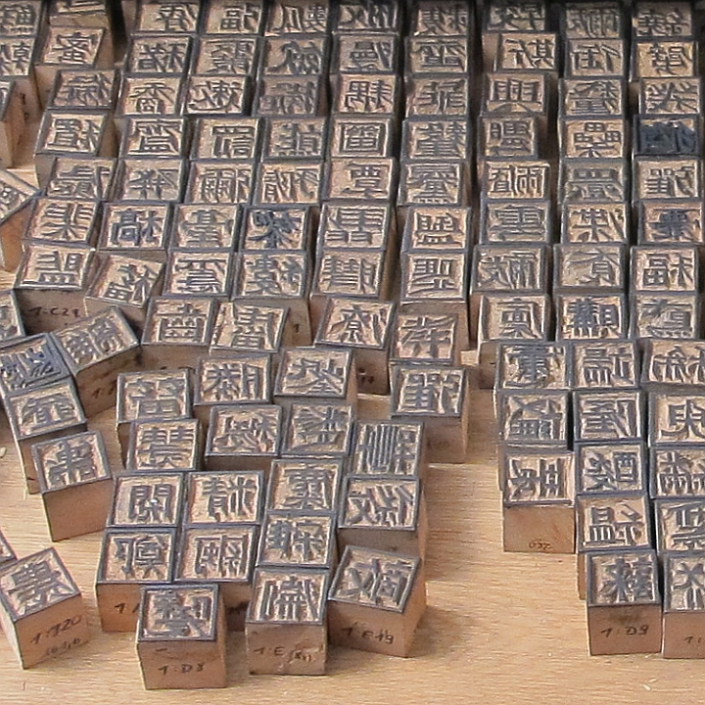 In addition, digitisation is also a way to protect the originals, as they become less likely to be used. The works are searchable and freely downloadable via the Digitised Collections of Staatsbibliothek zu Berlin. An introduction to the various collections can be found at CrossAsia. 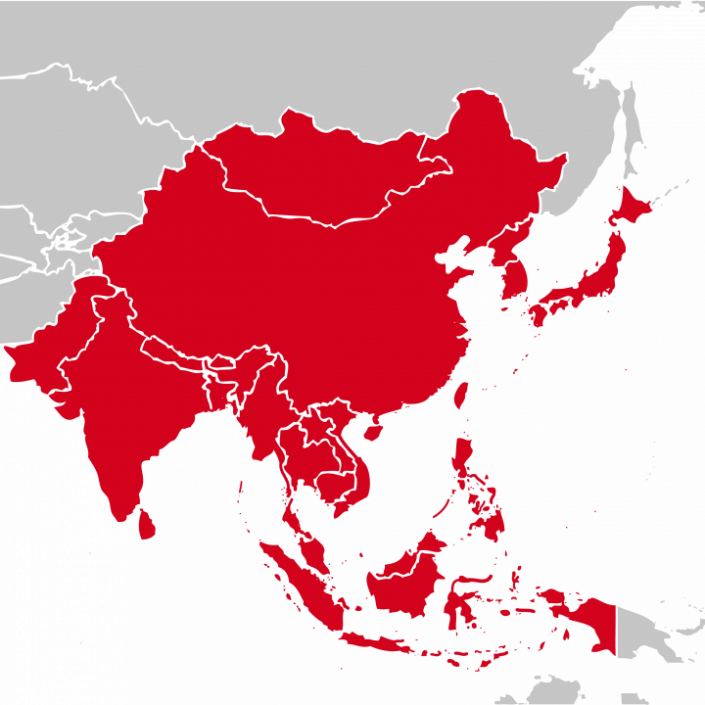 In addition to collection-related digitisation, “CrossAsia DoD” offers free of charge, demand-driven digitisation service for Asia-related titles that are in the public domain or out of print as well as those for which CrossAsia holds non-exclusive rights for digitisation and online presentation. CrossAsia is committed to the idea of Open Access. With CrossAsia E-Publishing it supports three publishing platforms – eJournals, eBooks, and a repository for electronic primary and secondary publications – for unrestricted and free-of-charge access to scientific information. Researchers of Asia-related studies have the opportunity to publish research results electronically on CrossAsia, and thus enhance the visibility of their publications. CrossAsia E-Publishing is operated by the Heidelberg University Library, our FID Asia cooperation partner. In addition to the e-publishing services, news from CrossAsia is regularly published on the Blog, as well as special collections within our holdings in thematic portals. The Thematic Portals contain a description of the respective retrieval paths to the collections as well as hints to the possibilities to use them.